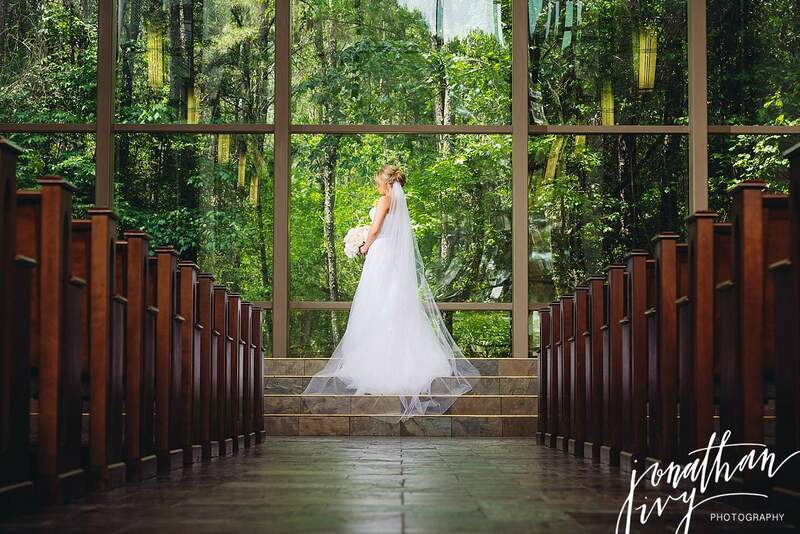 We give you Taylor and her gorgeous Chapel in the Woods Bridal photos! 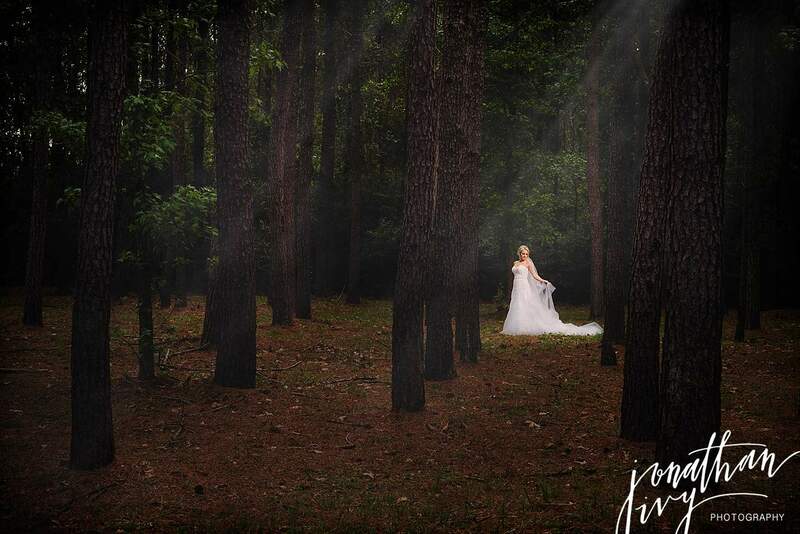 Look how perfect her day was. 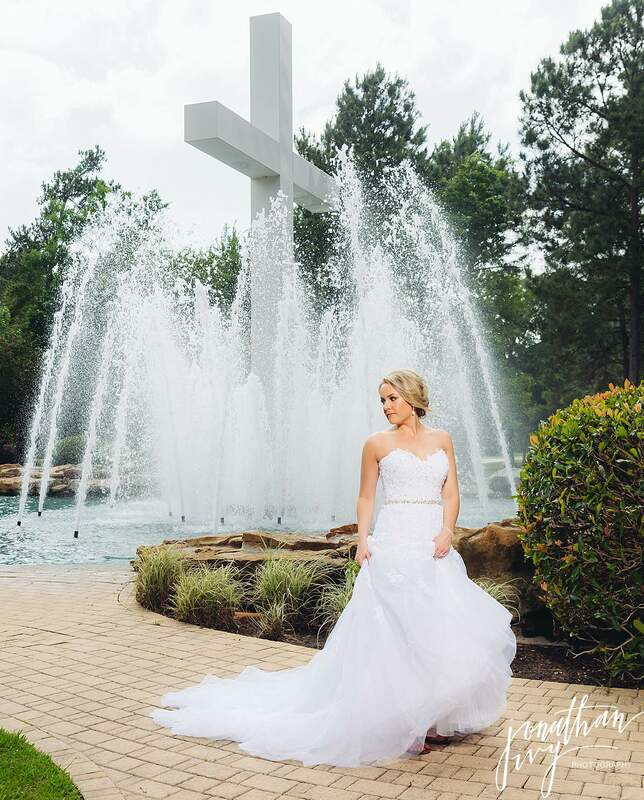 Taylor is an extra special bride to us because we captured her sister Maci’s bridals at Chateau Cocomar a couple years before and then her Houstonian Wedding. 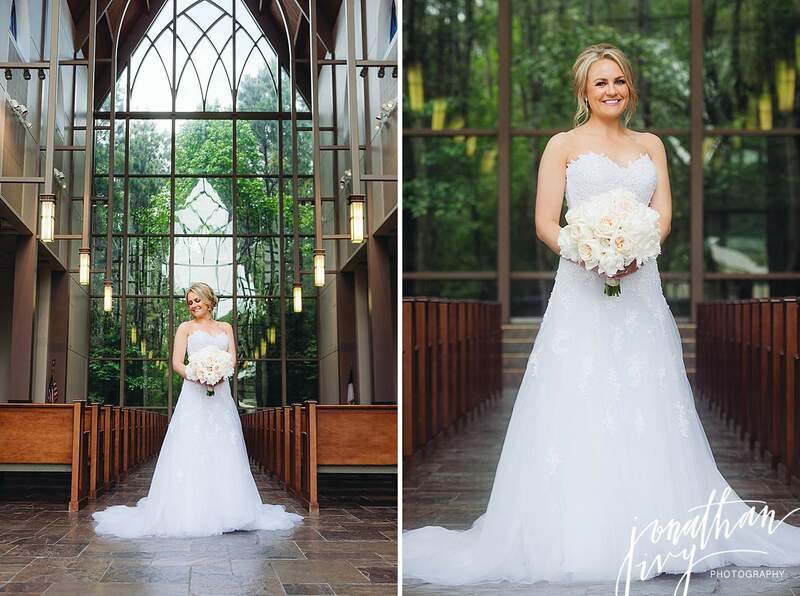 We always love when our couples become more than just clients and there is no greater form of flattery than sharing our name. 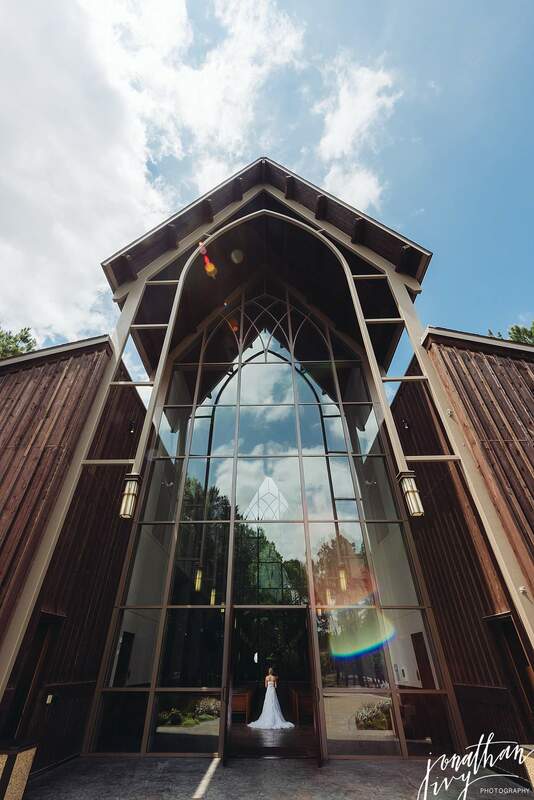 Referrals are the happiest! 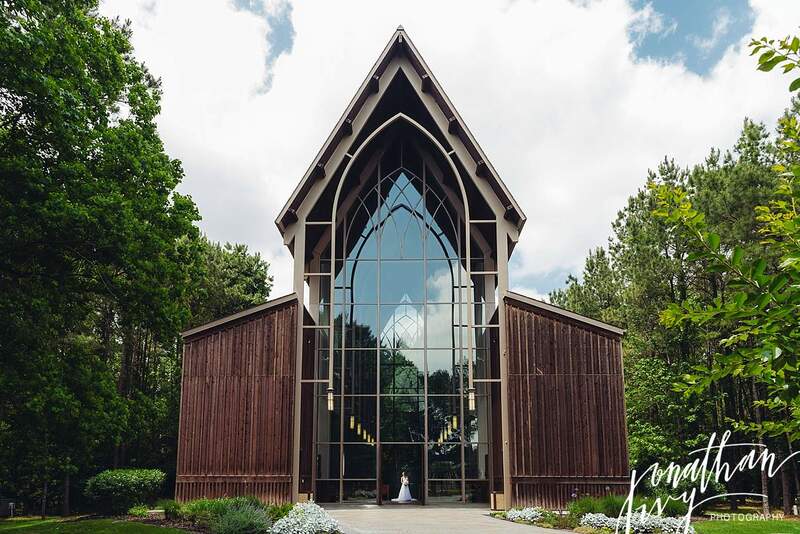 Chapel in the Woods Bridal in The Woodlands, Texas is a gorgeous chapel tucked away amongst the trees. 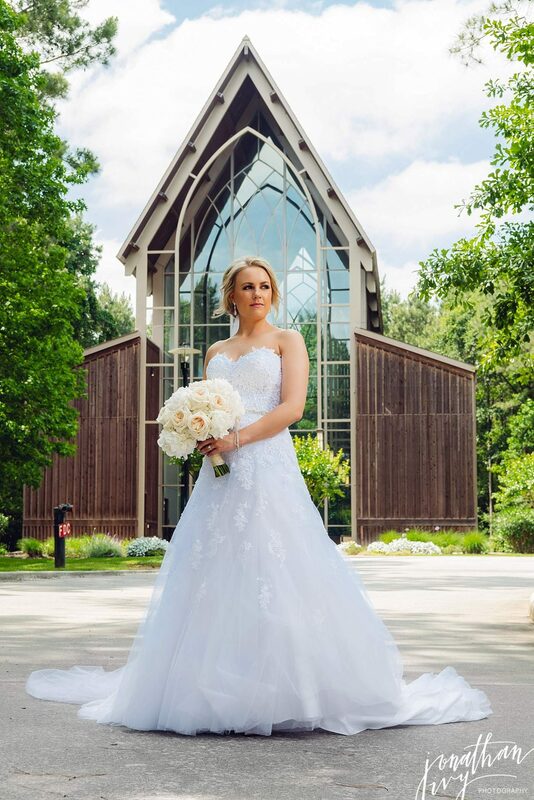 The Woodlands Texas Bridal Photo location. 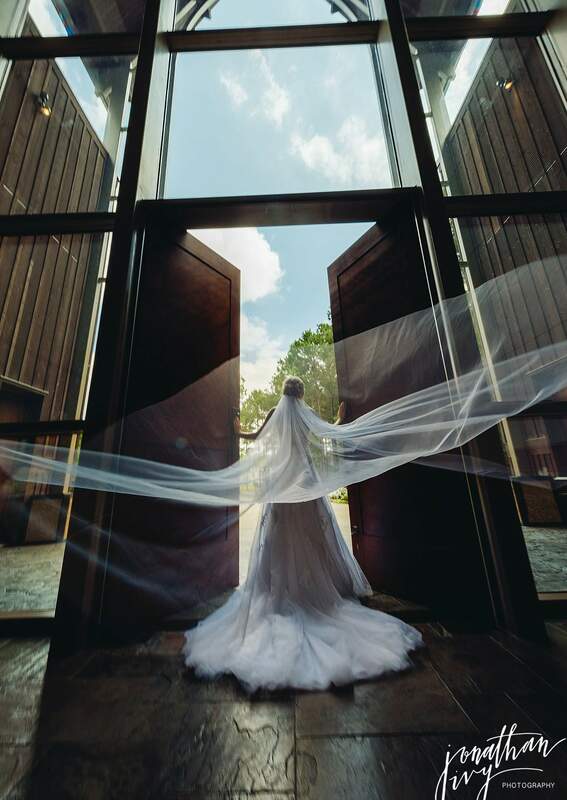 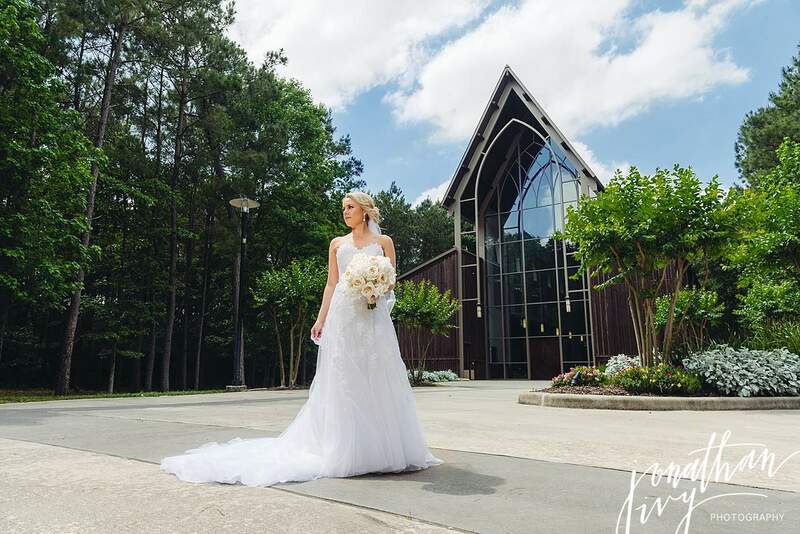 Where to take bridal photos in The Woodlands. 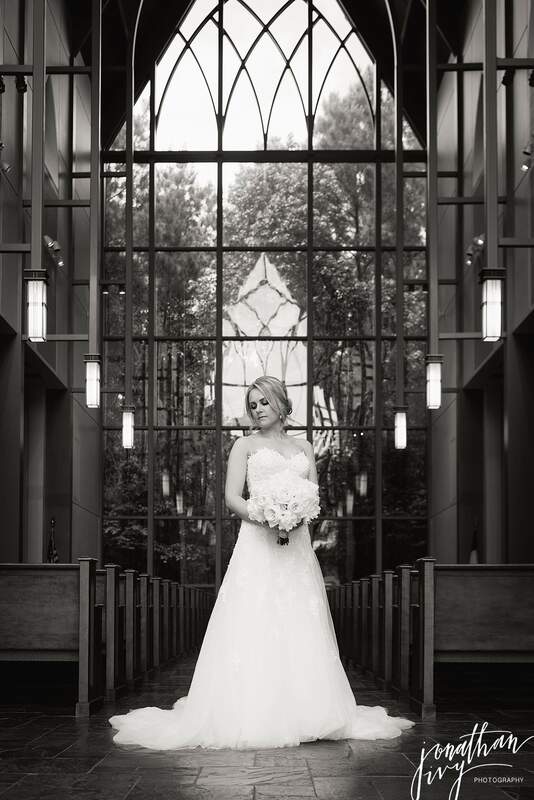 Visit Here to see more of our past work at Chapel in the Woods Bridals and Weddings.